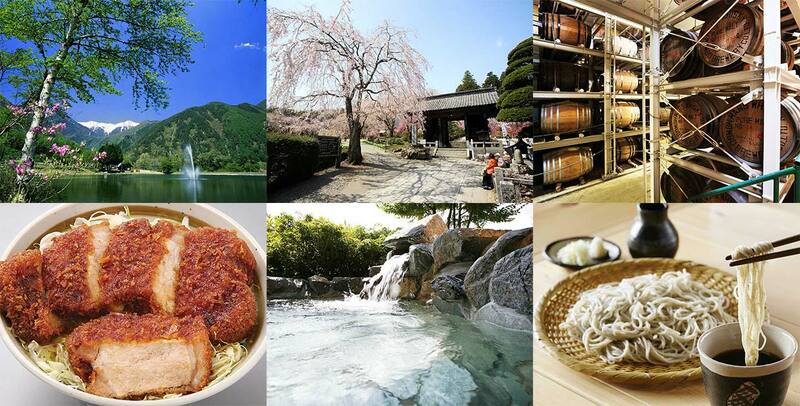 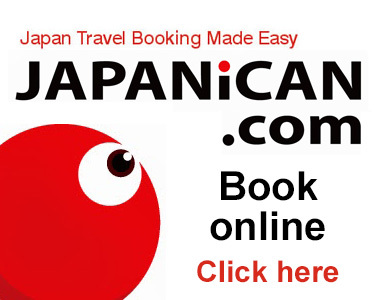 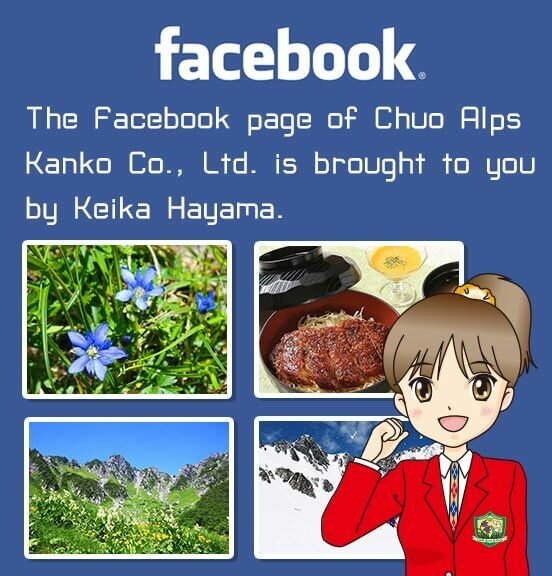 Getting Here from Major Cities in Japan - Chuo Alps Kanko Co,Ltd. 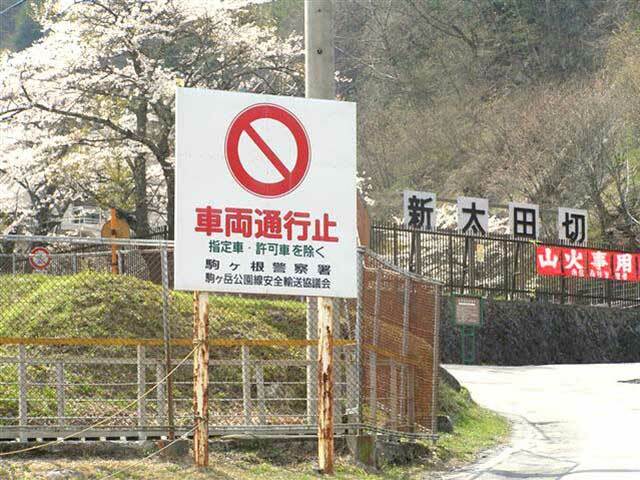 The section of the road from Kurokawadaira Bus Stop to Shirabidaira is closed to private vehicles per the Road Traffic Act. 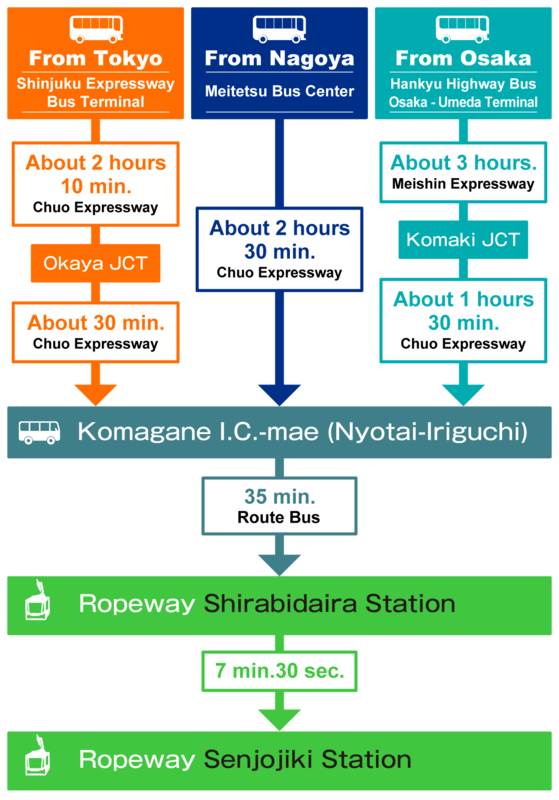 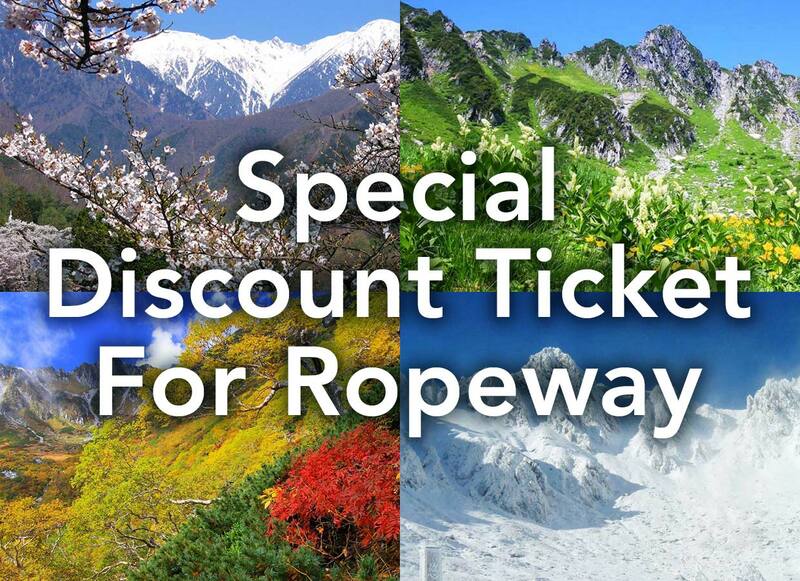 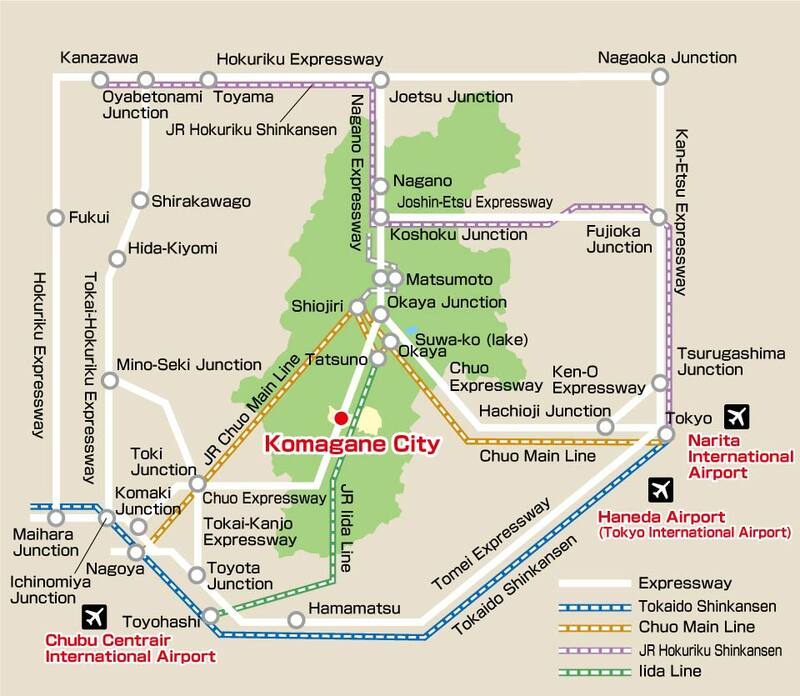 Please use the Route Bus service to access Ropeway Shirabidaira Station. 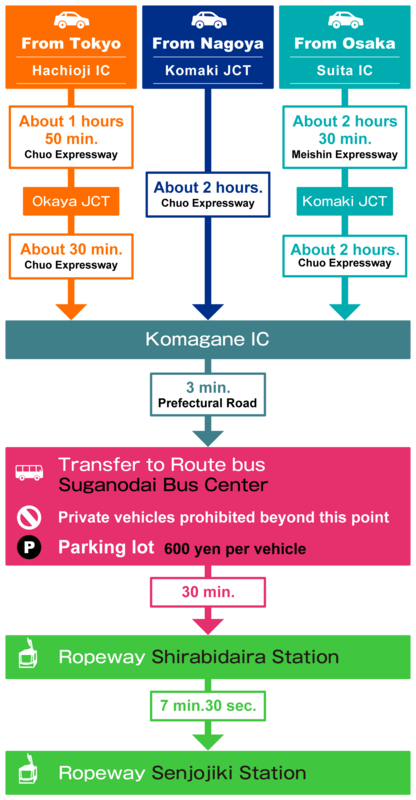 Visitors arriving by private vehicle must use the Suganodai Bus Center Parking. 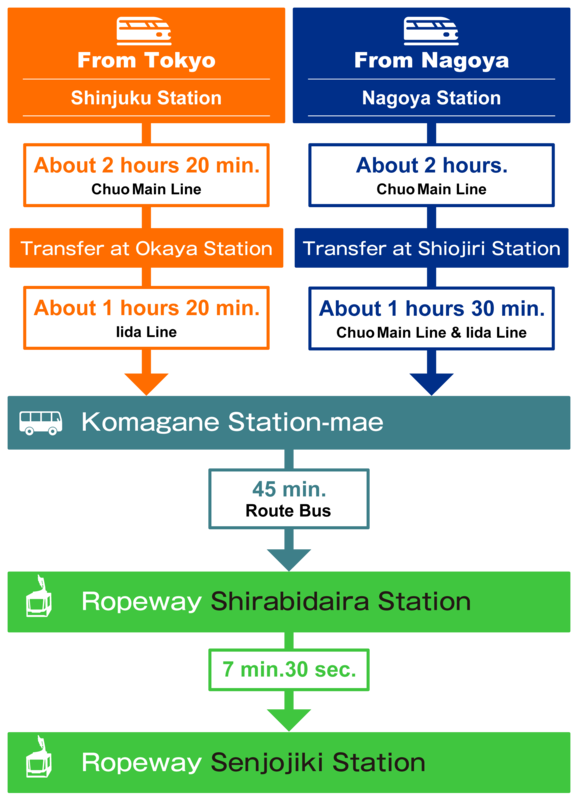 *Extra parking spaces for about 1,000 vehicles are available around Suganodai. 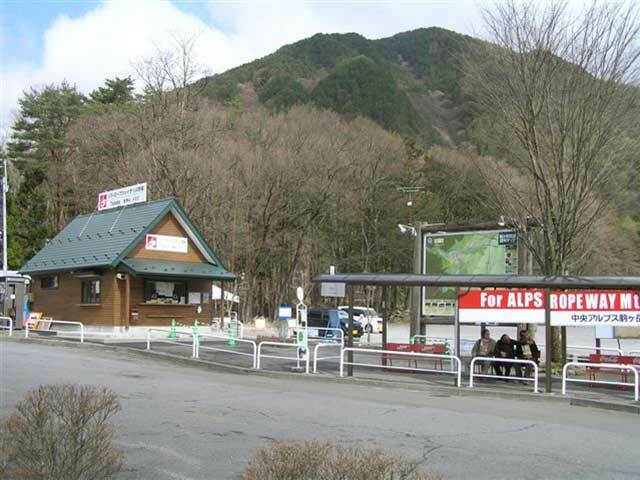 *Parking attendants will be present at peak times. 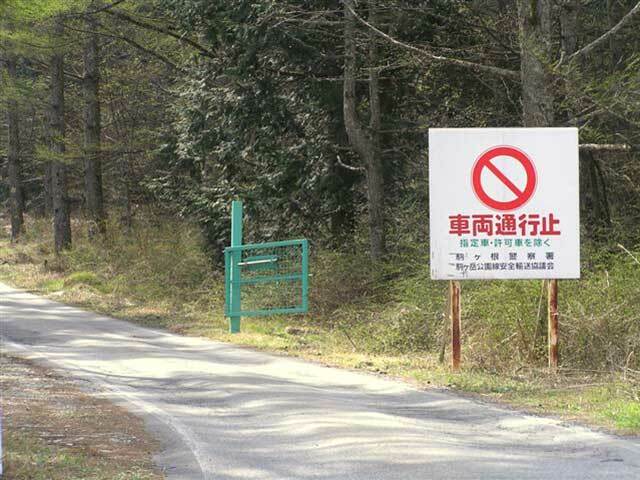 The parking attendant will guide you to the tour group parking.